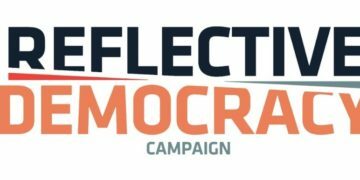 The Reflective Democracy Campaign, a collective initiative funded by WDN members, has just released our latest study, an analysis of the race and gender of candidates on the ballot in November. We looked at congressional and governor races, as well as a sample of state legislative races, and we found some historic shifts. 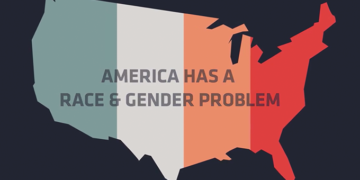 The Reflective Democracy Campaign, a project of the Women Donors Network, investigates and disrupts the demographics of power in the United States, generating groundbreaking research into the glaring race and gender imbalances among our elected leaders: at 30% of the population, white men hold four times more political power than women and people of color. 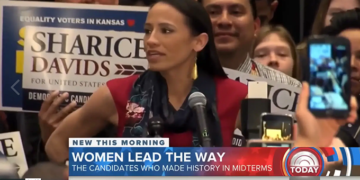 The Reflective Democracy Campaign, a project of the Women Donors Network, analyzes and disrupts the demographics of power in the United States. 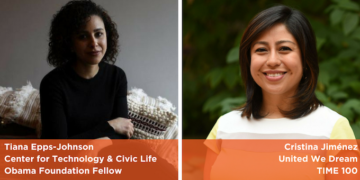 We conduct groundbreaking research that shines a light on the exclusion of women and people of color from political leadership, and catalyze activism and scholarship aimed at achieving a democracy where everyone has a seat at the table. Last week, the Reflective Democracy Campaign launched its highly anticipated report and latest data on the demographics of power in America. 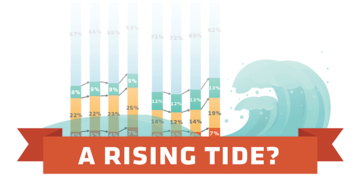 The new data has been featured in national media including Cosmopolitan, Washington Post, and US News & World Report. 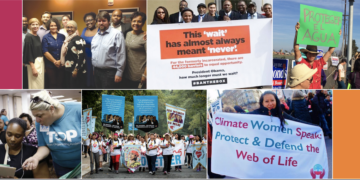 Since we launched in 2015, the Reflective Democracy Campaign has awarded over $800,000 to individuals and organizations to tackle the structural barriers that block people of color and women from political power. 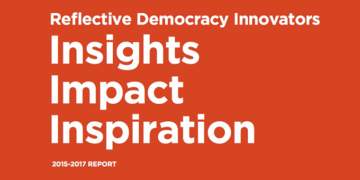 We are proud to present the findings from our first cohort of innovators. 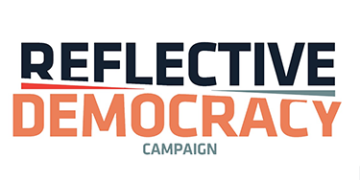 The Reflective Democracy Campaign is hitting the road and holding strategy sessions across the country. We’ll share our groundbreaking research about who is in elected office and on our ballots, who isn’t, and why. We’ll talk about what this means in local contexts as well as nationally.